It is time for the JP's Pub Chili cook off. Sunday January 28th starting at 2pm. To enter contest, get an entry form from your favorite bartender at the pub. Your chili might be the best this year. 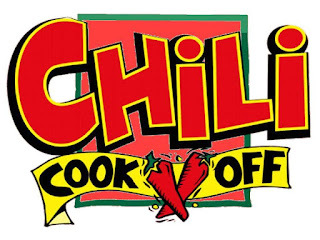 To try and judge chili, come to the pub Sunday the 28th with an appetite for spicy. Happy Hour Prices all day and night, and there is that pro bowl thing happening on TV.